I co-founded VacayBug with Charles Hsieh and Khongor Enkhbold because of our shared passion for traveling and our mutual difficulty in pin-pointing the authentic and best locations that only locals know about. I managed the entire UI/UX for the web and iOS application. This project consisted of diving deeply into marketing, web optimization, responsive web development, iOS design guidelines, a bit of front-end development and usability testing. The majority of my time was spent on ideating with Charles and Khongor, the engineers, about potential features, focusing on building a minimum viable product for early adopters. VacayBug is about authenticity and ease of exploration. 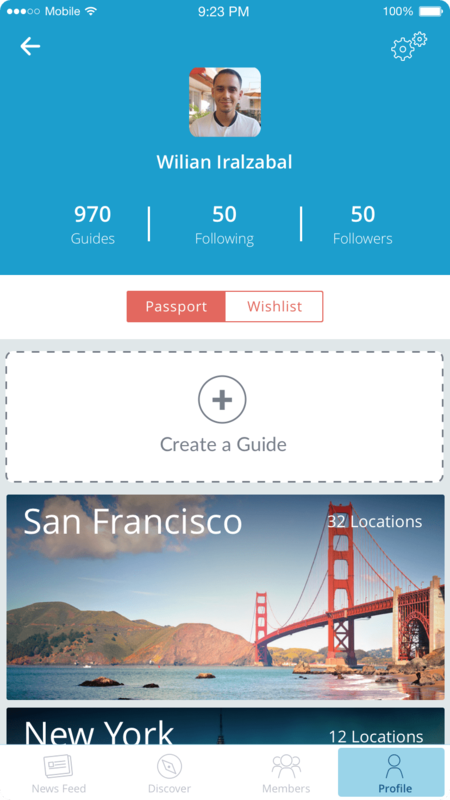 Create a “Passport” and document your favorite trips and favorite spots along the way. Then share those insights and recommendations with others while searching for unique places to explore yourself. 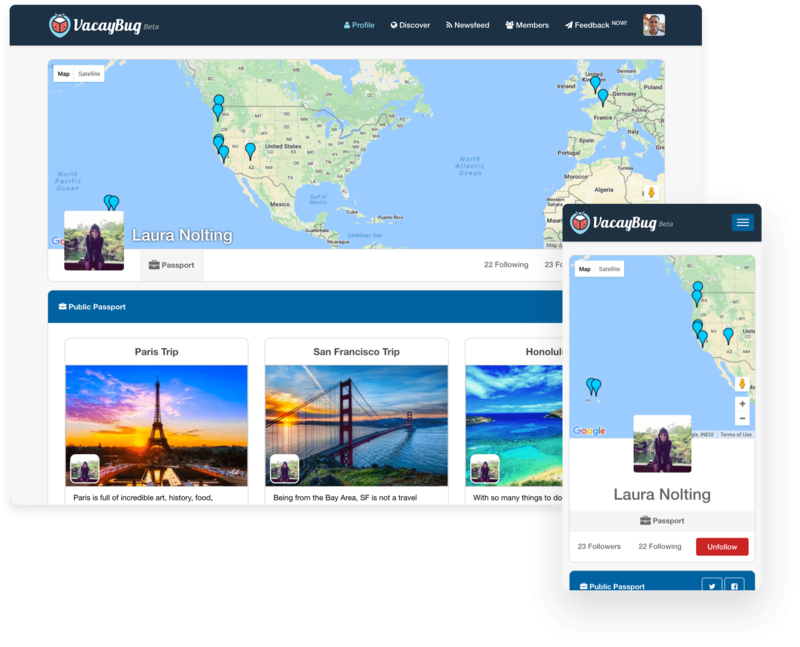 By documenting your trips in your VacayBug Passport, you’re not only showing off where you’ve personally traveled, but you’re helping others skip the unfamiliarity and more easily find the experiences that you feel matter most for that destination. 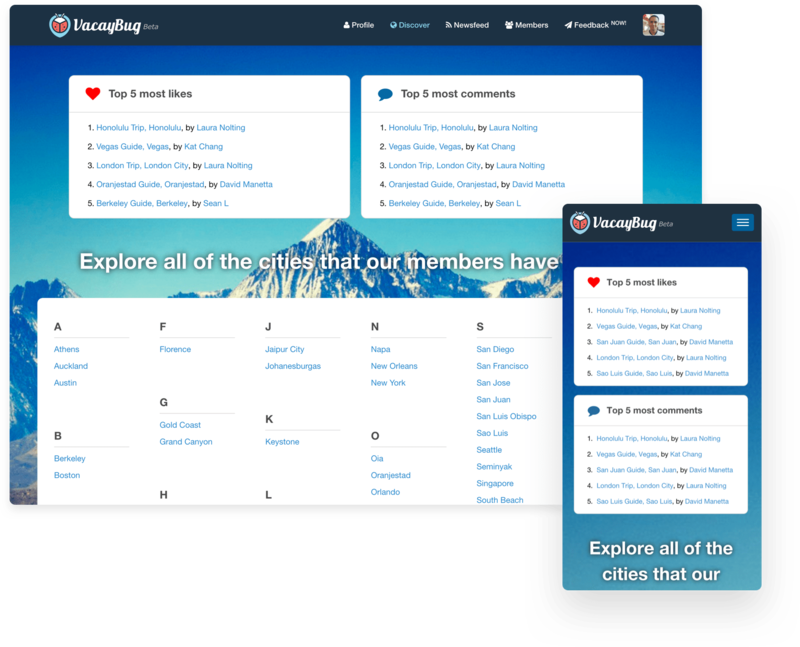 How do we make traveling easier and more meaningful by building a digital product that allows a community of travel enthusiasts to share their travel experiences on VacayBug? Planning a trip can be tough. Especially if you have a family, kids, work, school etc. Whatever your situation is, making sure that the money and time allocated to the trip is going to be worth while requires a lot of planning upfront. While identifying our research goals, we realized that one of the biggest lessons that we could learn is how many people actually enjoy the planning and research of building out an itinerary for their trip. While some people enjoy the act of logging their lives, others do not. When designing for these persona types, we wanted to learn more about why it is that people would or would not like to document their journey. 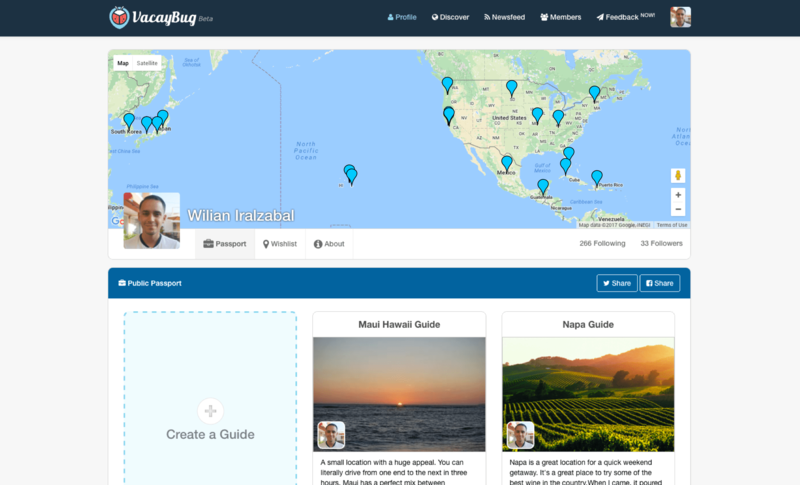 Our original concept of what VacayBug could be, was a personal travel journal. However, after careful consideration we agreed that not everyone has the time or enjoys manually documenting their travel experiences. Sharing is caring. In fact, this is one of the primary use cases that made the idea of VacayBug so attractive to us. We wondered if it was possible to package an entire trip and be able to share it with family and friends so that they felt like they were a part of the experience. If so, we would need to figure out a way to frame our questions so that we could identify what it is that could make people's travel experiences worth sharing with others. When doing user interviews, we began to identify a lot of patterns in people's answers. We quickly realized that keeping the questions vague was not the answer, so we decided to sit down and get laser focused about the problem areas that were related to planning, documenting and sharing a trip. Doing this greatly helped frame the conversation when asking potential users how they went about their traveling plans before, during and after. What is your main source for inspiration when looking to plan your future travel plans? How do you go about sharing your travel experiences with your family and friends? Do you build your own itineraries prior to going on vacation. If so, What tool do you use? Are you mostly interested in tourist attractions or do you seek to explore the more local centric areas? How do you go about planning a surprise trip with your significant other without them knowing? How do you stay up to date on the trips that your family and friends have been lately? Most people tend to gravitate towards tourist attractions, even though they would rather explore the whole in the wall locations. Either share their trips through boring spreadsheets or posting photos through social media to document their journey. The last thing that people want to do is spend time in front of a screen, researching while on vacation. They'd rather enjoy their time exploring. Generally, people seemed to be curious about others trips. They all wanted to get a better insight on their experience. “I'm a huge planner. I like to know what I'm doing in advance because it allows less room for wasted time. This is especially true for trips”. There is no easy way to recommend locations at the moment. My hack is to create a spreadsheet of the address, contact info, ratings, my personal opinion and link to the website. This method has worked for me. I would love to be able to take my itinerary on the go. At times, I do not have cell phone service which means that I loose access to my spreadsheet. I need a way to document digitally, but also export a PDF. “I travel a lot and quickly run out of tourist attractions to visit. I've found that I enjoy the local attractions much more”. Being a photographer can come with its own baggage. In order to stay relevant, it's important to come up with the best content out there. Simply going to the main attractions around the world does not cut it, because that's what everyone does. I would love a chance to document an authentic trip at least once a year and create a booklet that I can review later on in life to reflect on memories with the people closest to me. “I get a lot of my inspiration from being on the road. It would be great to share the things that I've seen on the road with my team more often”. I get bored quickly. Part of the fun in traveling is the mystery of stumbling upon a location that no one knows about. Keeping that excitement alive means a lot to me. I own my own travel blog and magazine documenting the most epic locations in the world. Finding hole in the wall locations around the world is my passion. I need an easier way to know where locals go. 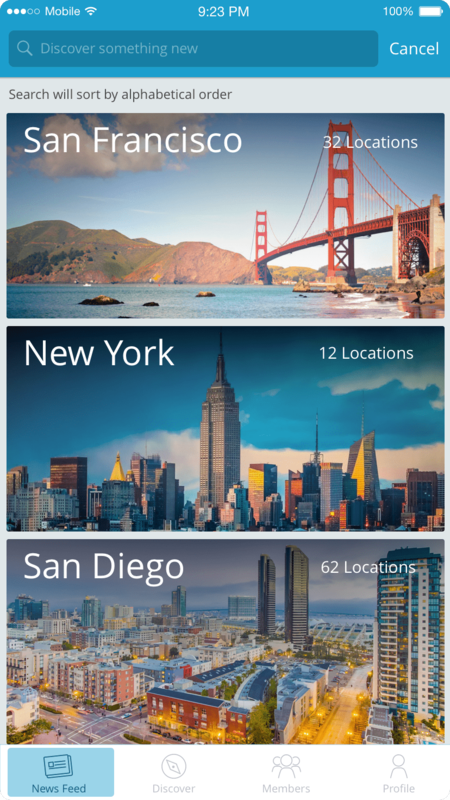 Discover shareable, printable guides to the cities you love. Travel website company providing reviews of travel-related content. 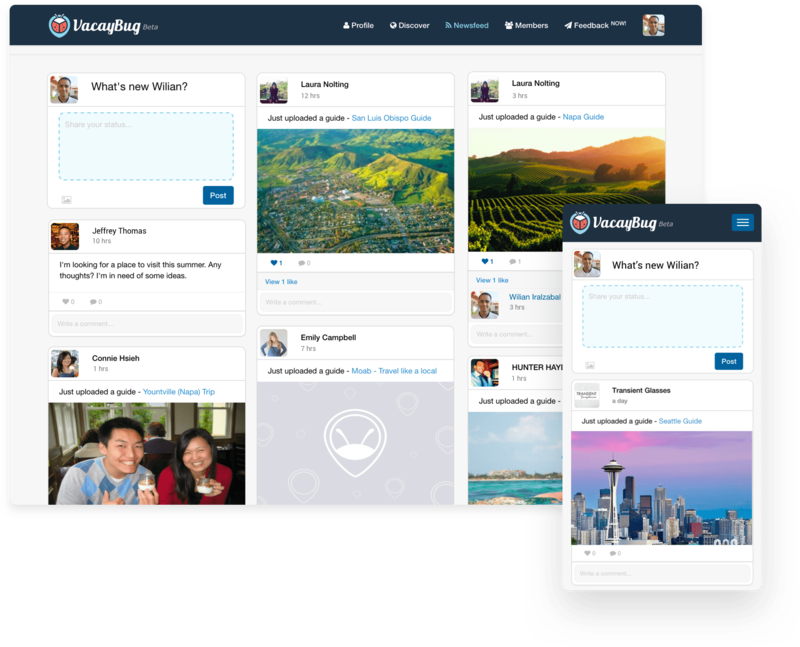 It also includes interactive travel forums. Now you can find travel details like reservations and confirmation numbers in one easy app. Publishes crowd-sourced reviews about local businesses, as well as the online reservation services and online food-delivery service Eat24. Automatic private journal, daily memories and unique travel experiences. Save articles, videos, images, tweets and other great content you find on the web. A guide is an itinerary. 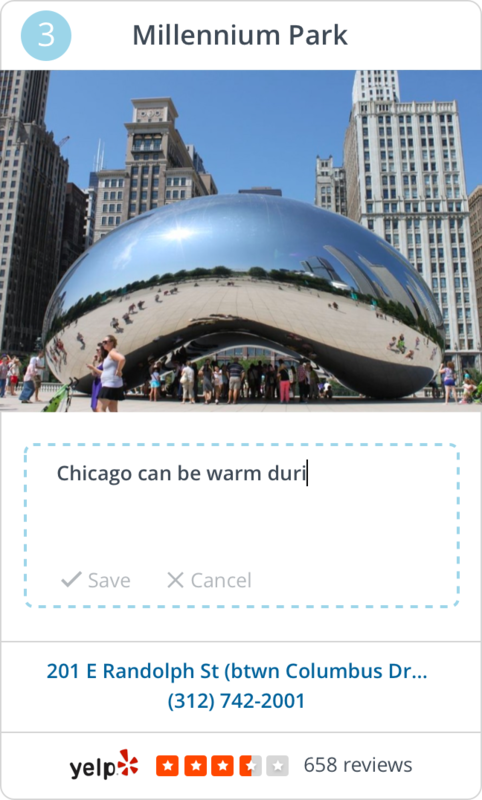 Itineraries, are an easy way for users to document their travel experiences. A user is able to customize each itinerary by adding a cover photo, trip description and review pins on the map to reflect the places that they visited. 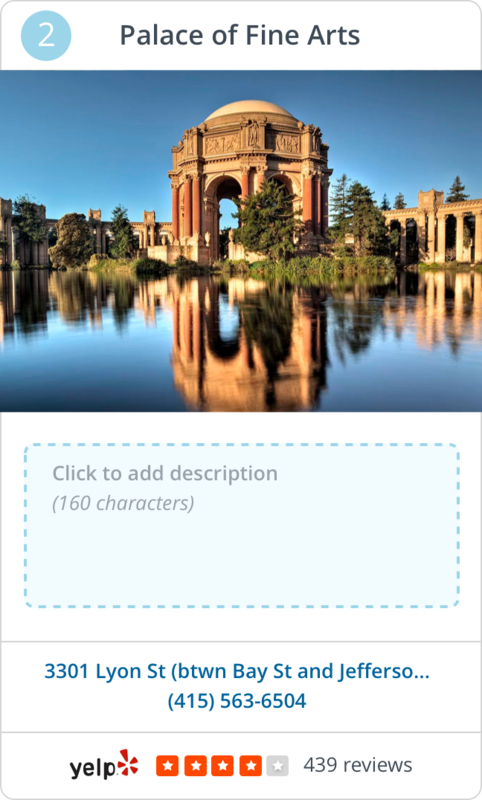 Make a guide easy to follow by adding the meaning of your trip and cover photo to show your favorite moment. 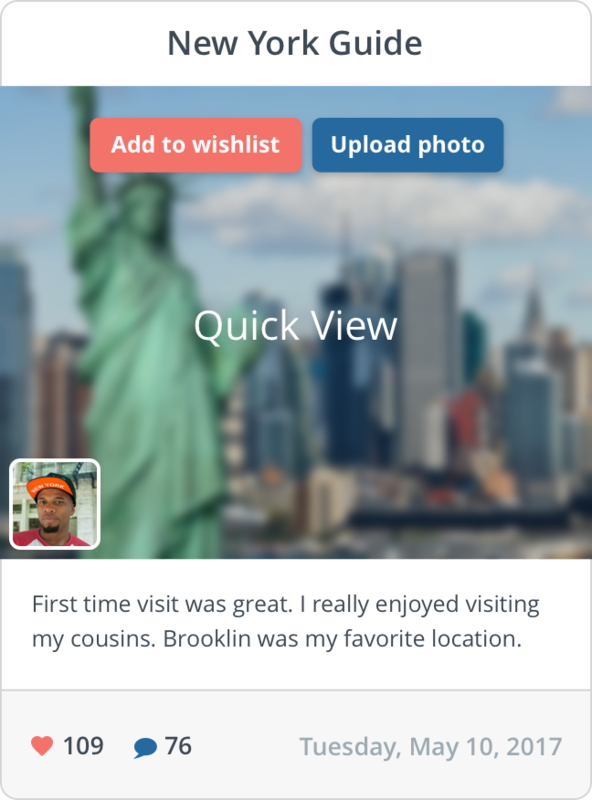 Hovering over a guide allows a user to add it to their future trip's "Wishlist" or upload a new cover photo. 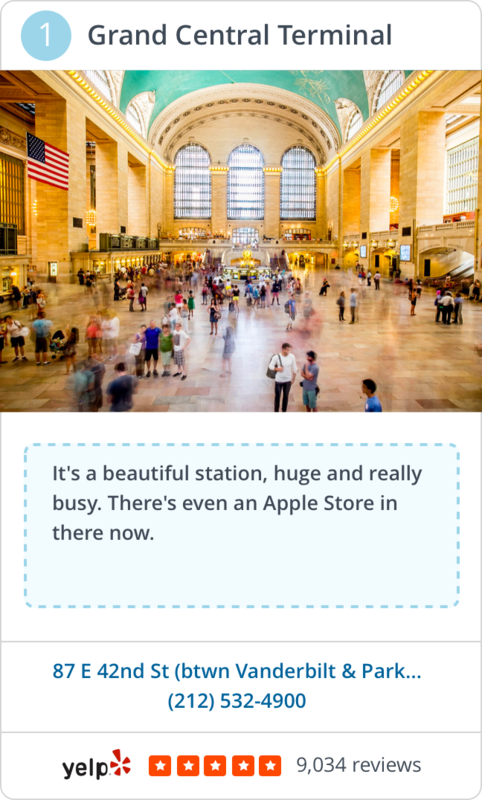 When there is an empty trip description, the cover photo will extend to 100% height to show off the image. 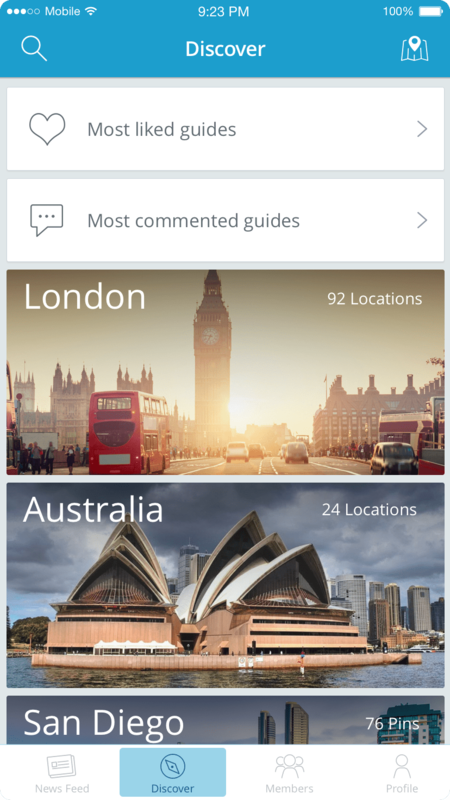 When a user creates a guide, they will have the ability to add a guide description and put pins on a map to document their trip. 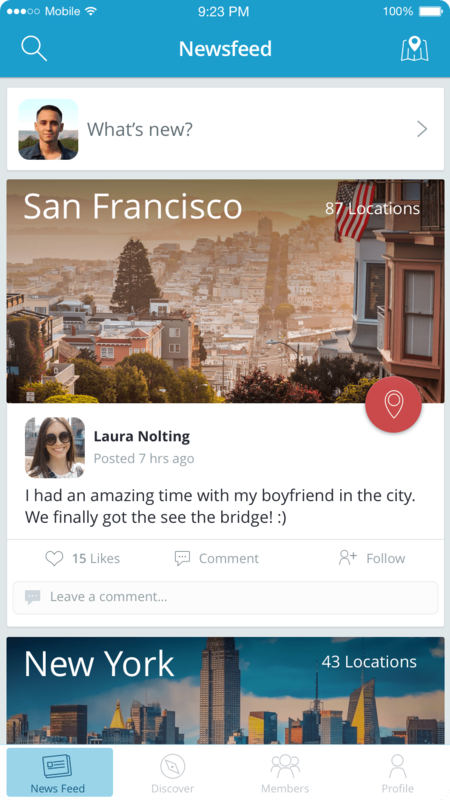 The pins allow users to add their own personal description at each location, display photo, address and we also leveraged Yelp's API to establish social capitol for each location. 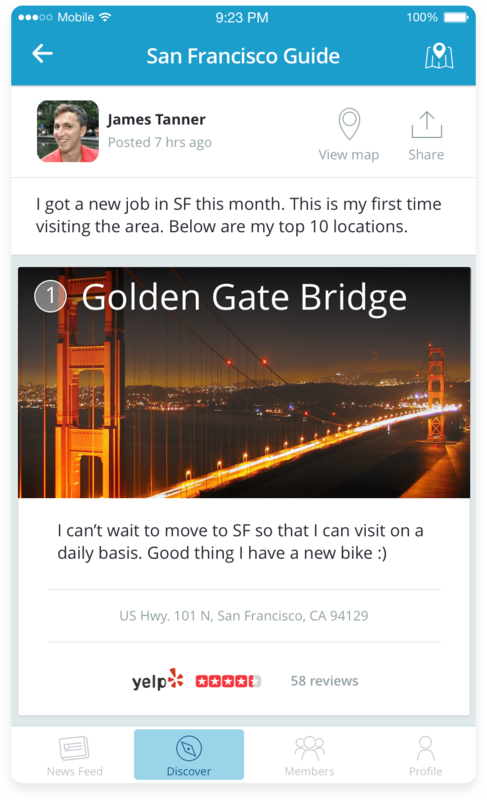 A fully developed pin not only shows Yelp reviews, but also allows the user to give their own personal feedback. Each pin allows the user to add up to 160 characters to describe a particular location along with the address. Once a description is added, a user can either save it and continue editing their guide or cancel and restart. If a photo tells a thousand words, then a fully developed passport tells one million. 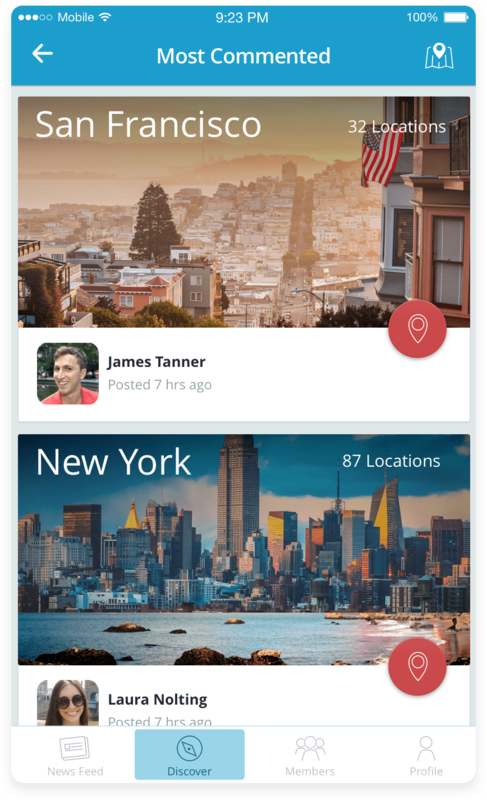 VacayBug passports allow users to document, share and plan their travel experiences. 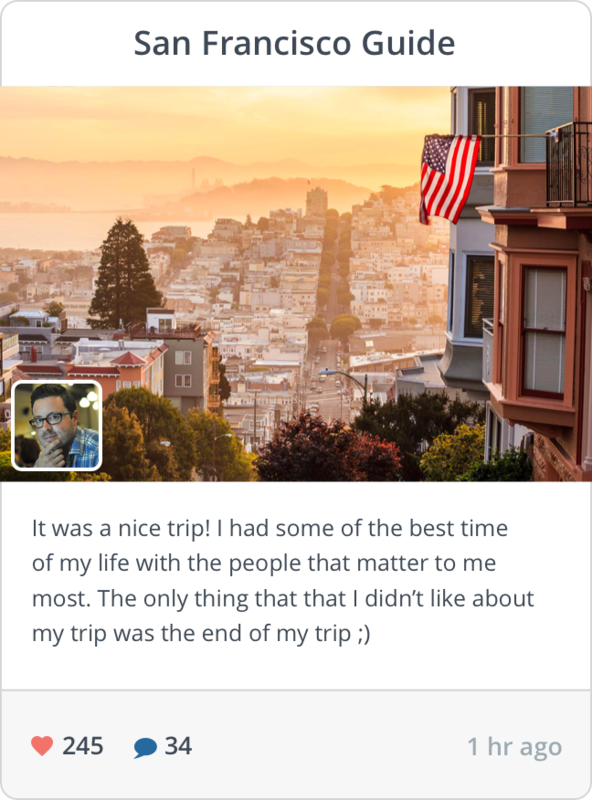 Passports are public so that everyone viewing a profile can see a user's past trips. If a user transfers a guide to their "Wishlist", then it becomes private. We should all be able to explore the world like locals instead of only going to the tourist attractions. 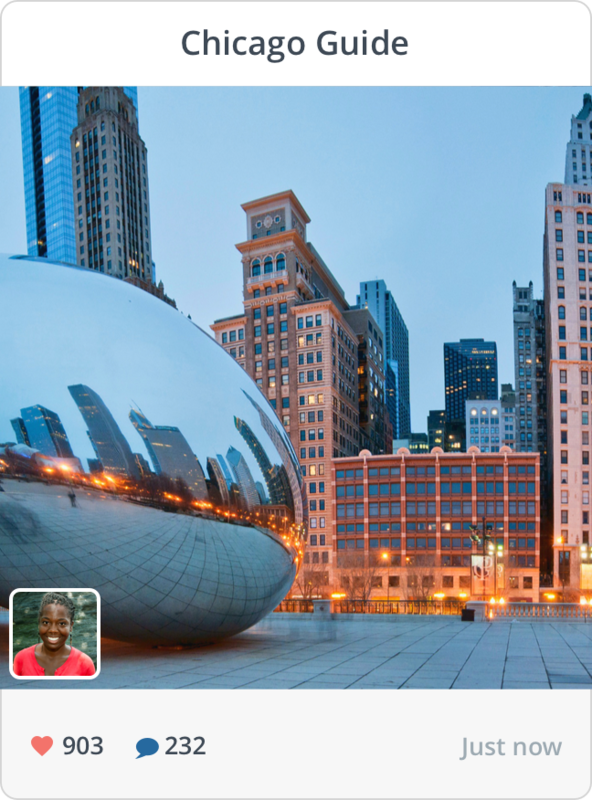 The discover page allows you to find user generated content from locals and fellow travels. Spend less time researching and more time getting the full experience on your next trip. Leverage other traveler's itineraries to avoid the touristy attractions and get an authentic experience. The newsfeed feature was an attempt to compel all members to stay informed with their connections updates at all times. 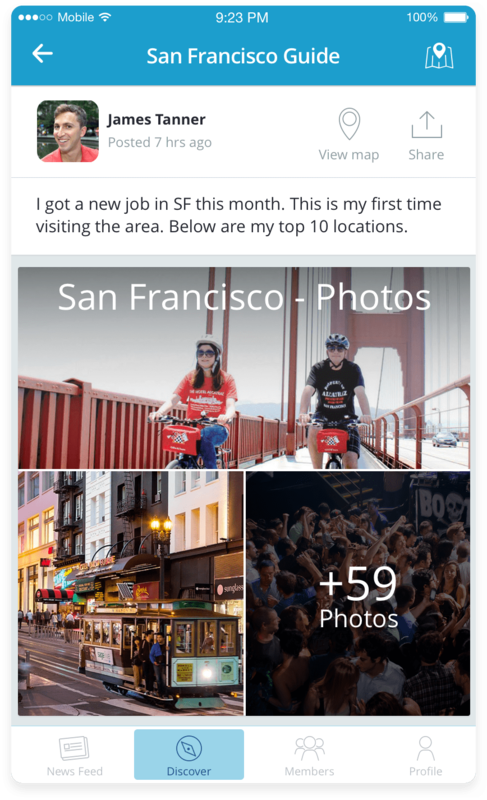 Most importantly, users have a chance to share thoughts, likes and comments on the feed. Creating engagement would not have been possible without the ability to connect with the people that matter most. 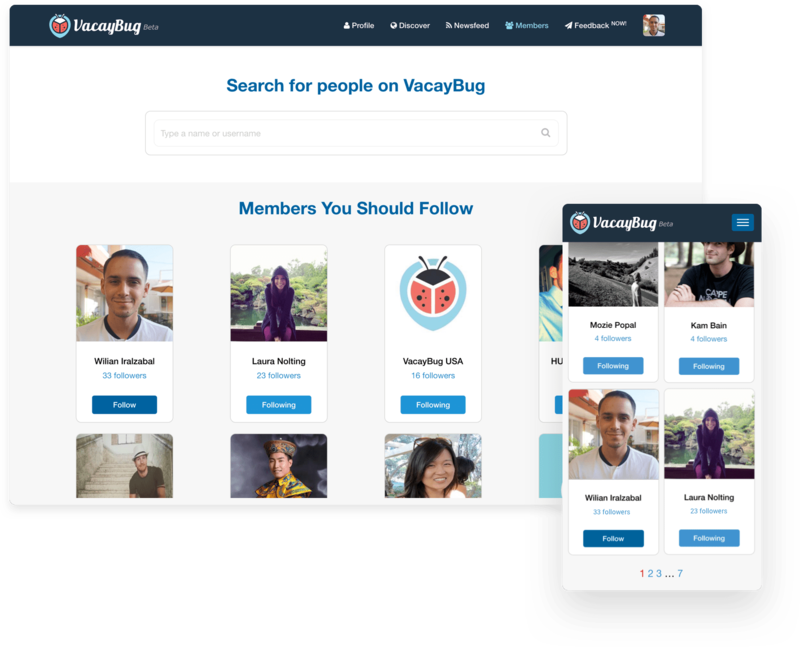 Allowing users to stay connected with others on VacayBug was one of the KPI's that were most sought after by the early adopters. After launching the web application, we realized that while our research established many users would be willing to manually document their trip, there was a demographic that either forgot or were too busy to document their trip. After careful consideration our team and I came to the conclusion that we should build an iOS app that scrapes through metadata, photos, geolocation, and duration of being dormant in one location to automatically populate a guide for the user. The iOS implementation allowed us to leverage the map view of the phone to get the user's accurate location. From the inside of a guide, a user can now get turn by turn directions by tapping on the guide pin address. 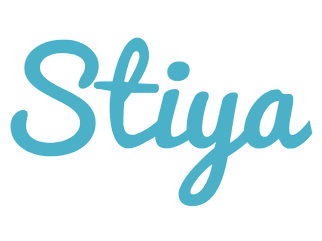 The user will have the ability to directly share the photos taken on their trip by syncing them with their guide. "Building a product from scratch is not an easy task. Working on VacayBug truly transformed the meaning of collaboration for me. Not only did I put complete trust in the team, but also felt an extreme amount of responsibility because I knew that we all depended on each other to make the best product possible for our users". We took initiative on a problem worth solving. 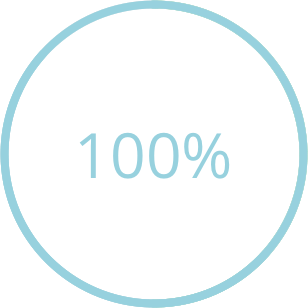 Having a team in place that understands the mission and is fully devoted to building a meaningful product is amazing. We would meet up every weekend for five months and would work all day on VacayBug. One of the main things that we did well was the fact that we remained consistent. While working on side projects, it can be easy to take it slow or stop working when life throws unexpected things your way. Making sure that everyone is held accountable while hitting our weekly goals was imperative. I believe that we all did a great job at keeping each other motivated through the tough times and spent enough time to celebrate during the victories. After many sleepless nights and coffee shop meetings at Red Rock on Castro Street, I regret not getting a prototype of the app into the hands of users sooner. 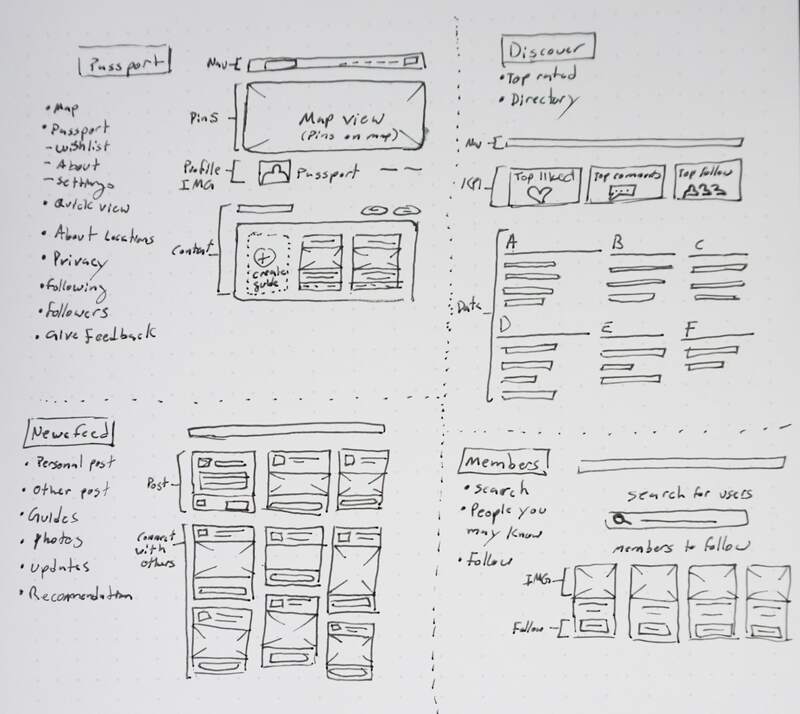 Ideally, I would have built out the digital prototype through InVision and gotten as many people to try it out prior to the development cycle. This is a very valuable lesson that I will carry over onto my next projects. The value in this lesson is that designing (micro & macro interactions) allows for users to get a sense of the look and feel before the actual application is coded and launched. Building this application taught me how to analyze the cognitive load that is placed on first time users when trying out a new product and working on making the end users experience as simple as possible.